We have temporarily closed the wheelchair ramp while repairs are being made. Please check back for update. 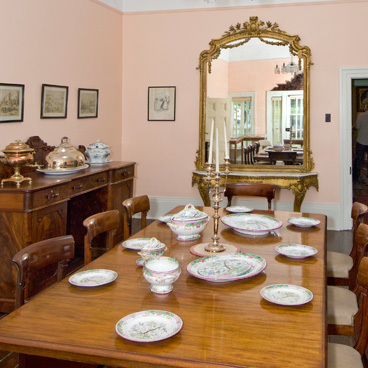 Travel back in time and history with a visit to the Windsor Hockey Heritage Museum renowned for its place in sport as the Birthplace of Hockey®. 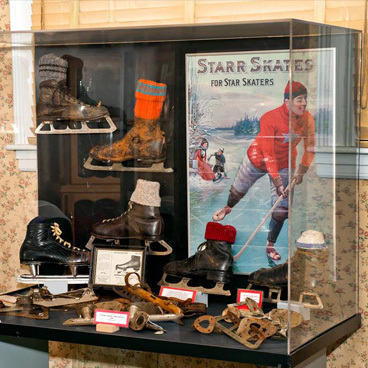 The revered collection of hockey artifacts is conveniently located in the Haliburton House Museum and just down the road from Long Pond, the Cradle of Hockey where modern day ice hockey began.